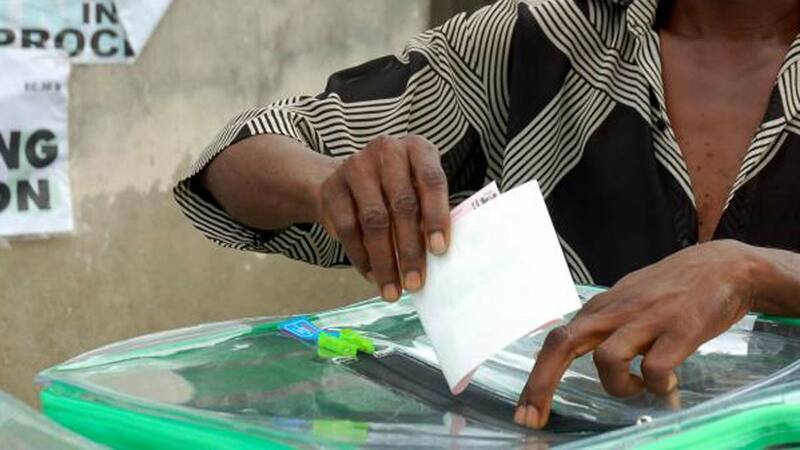 The European Centre for Electoral Support (ECES) has expressed confidence in ability of the Independent National Electoral Commission (INEC) to conduct credible polls in 2019. An electoral expert with ECES, Mr. Fabian Marie, spoke yesterday at the opening of three-day capacity building for 95 INEC state training officers in Kano. Although, it admitted that elections across the world have peculiar challenges, it said conducts are best adjudged and accepted, based on universal principles of transparency and accountability. He cited INEC’s credible performance in Ekiti, Osun states, and other bye-elections in the country. Fabien said the training workshop for officials, who will be deployed to across the country, were being supported by ECES as part of its statutory mandate on electoral process in Africa. He said the ECES was not in doubt, that given necessary technical and logistic support, INEC will not have cause to disappoint Nigerians, come 2019. INEC Commissioner and Chairman Planning, Monitoring and Strategy Committee, Dr. Mohammad Lecky, said the commission is poised to conduct credible, transparent and rancour free general elections next year. Lecky explained that the capacity building exercise was designed to equip INEC staff on operational support framework and tracking the implementation of EMSC. Acting Director General of INEC Electoral Institute, Dr. Sa’ad Umar, represented him. He revealed that, the EMSC which is part of INEC Election Project Plan (EPP) would basically enhance monitoring and evaluation of INEC activities, before, during and after the election. According to him: “The primary objectives of the EMSC implementers are basically to familiarise the state trainers with the structure and operations of the EMSC at both national and state levels.